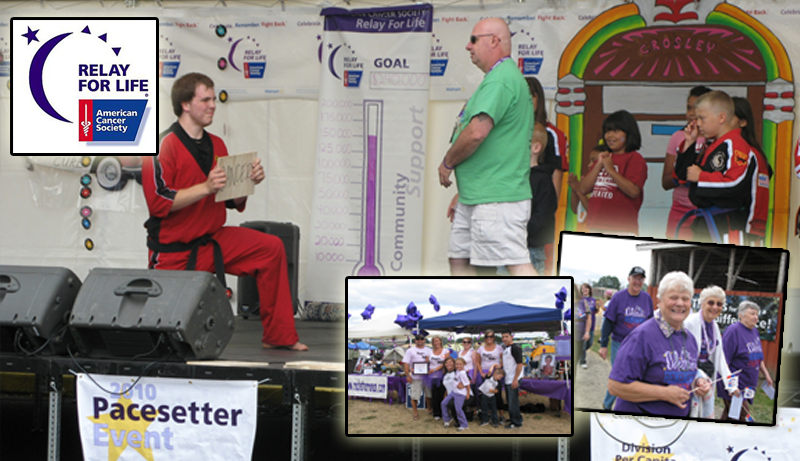 The “Cancer Crushers” team has routinely been a top team at the American Cancer Society Relay for Life for years! Our own Dennis Bird was event chairperson for two years, and we take seriously our commitment to beating cancer. Stop by our office and find out how you can help us!